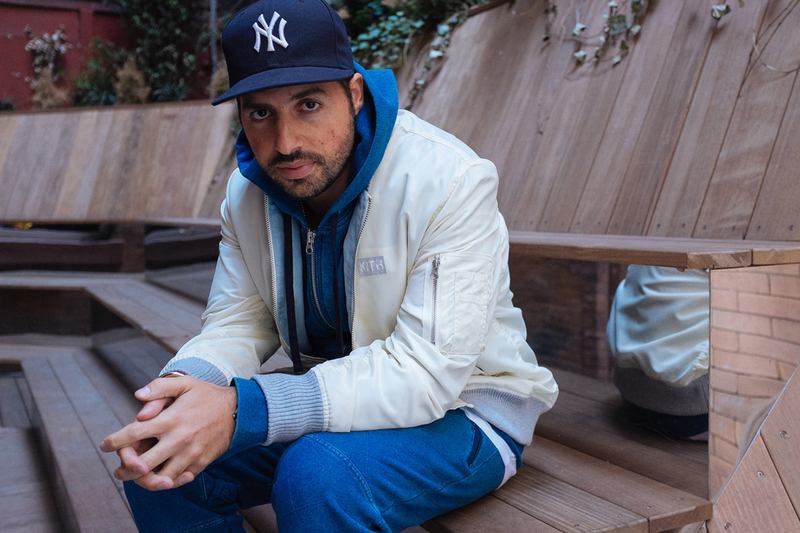 Ronnie Fieg has had quite the year. Along with a $2 million USD renovation of KITH’s Brooklyn storefront (which was designed by Snarkitecture and features a 23-variety cereal bar), the NYC label also released an ambitious multi-brand collaborative collection titled “City Never Sleeps” and launched its inaugural womenswear collection. On top of all that, the streetwear imprint has opened a women’s store across from its men’s Manhattan flagship. The 400-square-feet space is dressed almost entirely in custom stark white marble, an aesthetic that underscores the modernist ethos that Fieg has meticulously established for his brand. Since the opening of its first location in 2011, KITH NYC has become a formidable presence within the world of sneaker culture and its founder has become a commanding leader in the curation of limited release products. Along with a slew of impressive sneaker collaborations this year with legendary brands such as ASICS, Diadora, New Balance, Sebago and PUMA, Ronnie Fieg has undoubtedly proven that he is a multi-disciplinary visionary that plays a critical role in shaping contemporary culture.